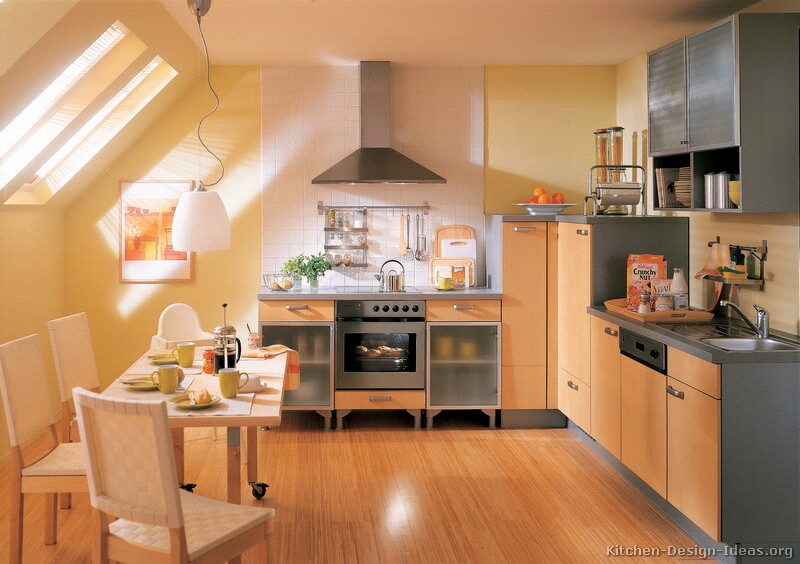 Everyone loves kitchen renovations as they make it look more functional. However they do cost a lot of money which is often one of the biggest obstacles. Energy efficient and fancy kitchen appliances require a big budget. If you need to upgrade your kitchen but cannot afford to spend tons of money, here are some effective tips to minimize costs on kitchen appliances. They will surely work wonders when it comes to saving money. You need to have a clear picture of your budget. Start off by jotting down all your needs. There are loads of similar appliances with different price tags available in the market. You will end up getting confused and paying more than you actually want. This can be avoided by setting your needs and budget boundaries. Make sure you stick to your well defined budget plan. An efficient way to cut down costs is to consider buying your kitchen appliances when they are on sale. Usually sales happen during holidays so that is the right time to grab best air fryers, fancy ovens, attractive blenders, sleek refrigerators, etc and make your kitchen look great. Such events like Black Friday, Labour Day or Christmas sales are worth the wait! Always check out the clearance section before you start looking for appliances in the main section. The clearance section always has attractive discount offers. This can prove to be very beneficial for you. Look out for any rebate options for ovens, refrigerator, blenders, juicers, etc. It is also a good idea to use your ID card if you are military servant or an employee of any such organization. Some stores do offer such discounts. Try to negotiate the price before buying a certain appliance. If this does not work, you can always ask them for free delivery or installment of appliances. These are some perks you may get only if you try asking. It is also a good idea to look out for pre-owned appliances. They can prove to be as good as new. Often people sell out their new appliances when they are moving to a new state. They cannot take their appliances with them so they are left with no option but to sell them. You can be lucky enough to find amazing pre-owned stuff once you start researching. This may allow you to stay within your budget. Another effective way is to use credit cards to reduce costs; especially those with built-in rewards. The rewards that you might get can pay a good role in lowering your purchase expenses. Many credit cards even have built in extended warranties. This option can be used for additional savings. Always do a good market analysis before purchasing the desired kitchen appliances. Make a check list of your needs before picking your items. Search the market properly and look out for the most affordable price tags which fulfill your need criteria. 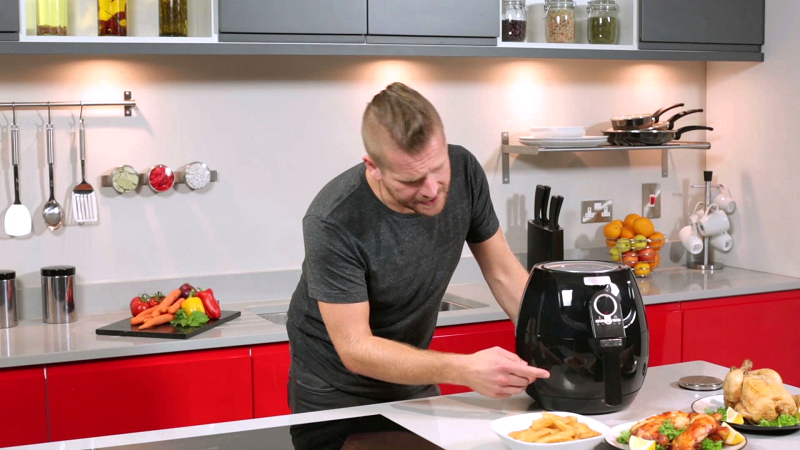 To save money you need to search for appliances that satisfy your needs and meet your budget rather go for the fancy looks and latest features. It is always a good idea to visit multiple stores and check out their offerings. This enables you to compare costs and features. After all, if you want to go for the best air flyers or a classy refrigerator, they are expensive. It is better to roam around in different stores to know what is in there for you. Comparing prices always help you save money. The best way to do this is to visit the websites of different stores. You should research well before making your final purchase. Reading reviews prove to be very helpful in providing an insight about people’s experiences about certain kitchen appliances that you want to buy. Visit forums and read reviews on the store websites. 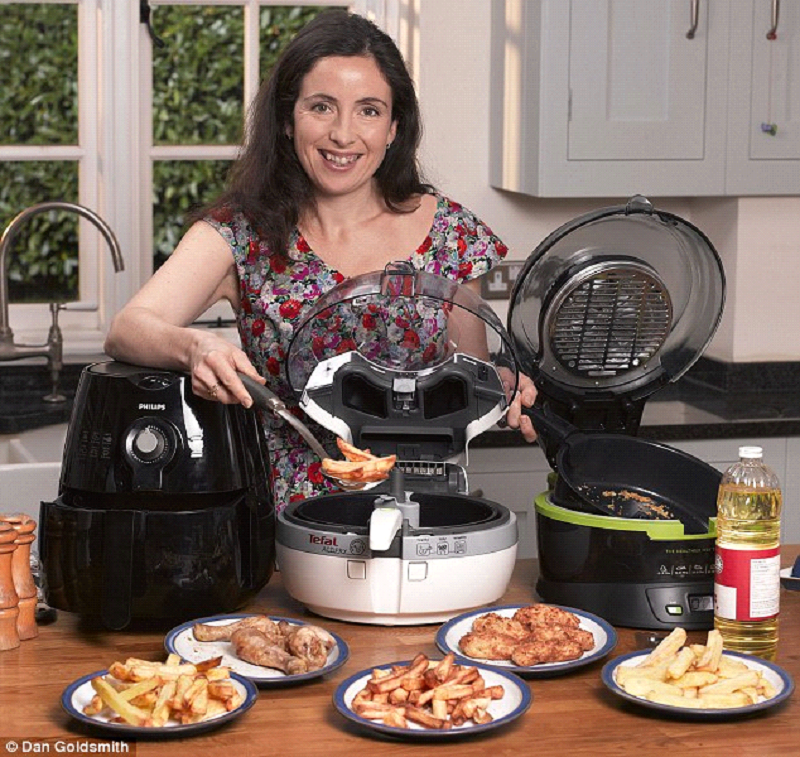 Make sure if you are truly buying the best air fryer or refrigerator. Reviews give you direct information about the reliability and results of the products you are planning to buy. They can help you decide if purchasing a kitchen appliance is economical and worthy of your money. Another fine option to reduce costs on your kitchen appliances is to buy them in bulk. This cost a little less as compared to buying individually. You can do a little calculation and compare prices. Go for the most economical and effective option. These tips can help you cut down costs on purchase of kitchen appliances so that you can renovate your kitchen just the way you want. So next time you plan a kitchen upgrade, make sure you follow these guideline. It just requires a little research and acting smartly so that you can get the best appliances while staying in a cost efficient budget.